Will Jordi Turull be Catalonia's 131st President or Spain's next political prisoner? Will Jordi Turull be Catalonia’s 131st President or Spain’s next political prisoner? Catalonia might have a new president this afternoon. In an unexpected move, the Catalan Parliament speaker called on yesterday evening a plenary session in the chamber for today. 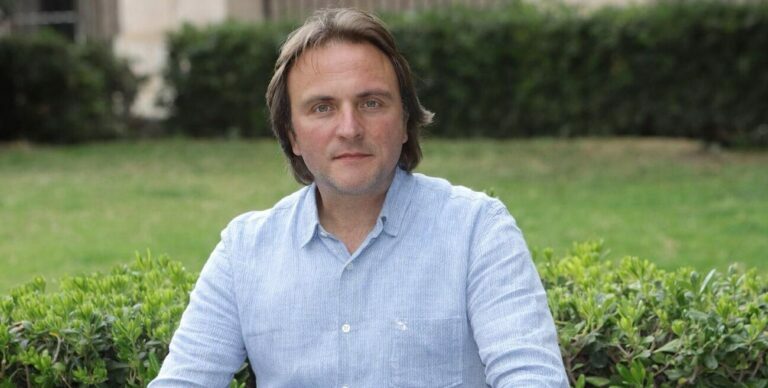 The candidate for the post will be Jordi Turull, the senior MP for Carles Puigdemont’s candidacy, Junts per Catalunya. 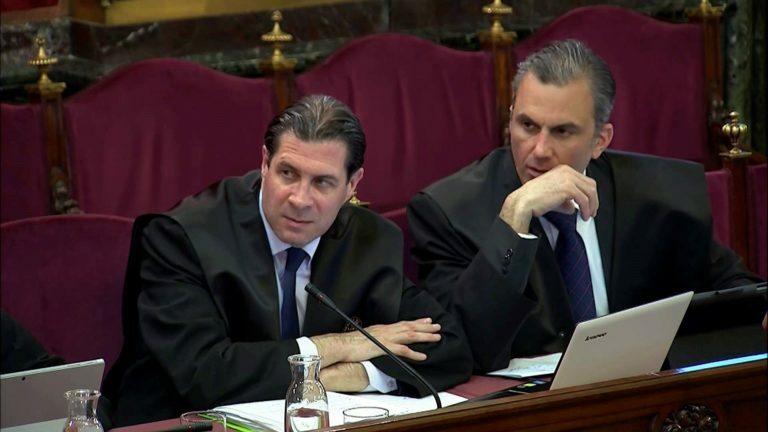 The pro-independence parties agreed on this move with such short notice as the Spanish Supreme Court might send Turull and other investigated officials for the independence case to jail on Friday. 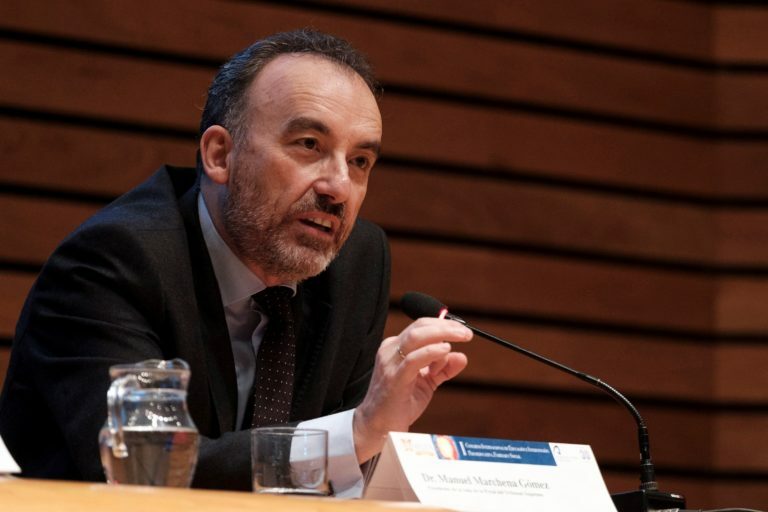 During his statement, speaker Roger Torrent denounced “meddling” from Spanish authorities in the chamber. Why has the plenary session been called all of a sudden? Because the backup plan candidate for the main pro-independence party might be behind bars if they wait any longer. 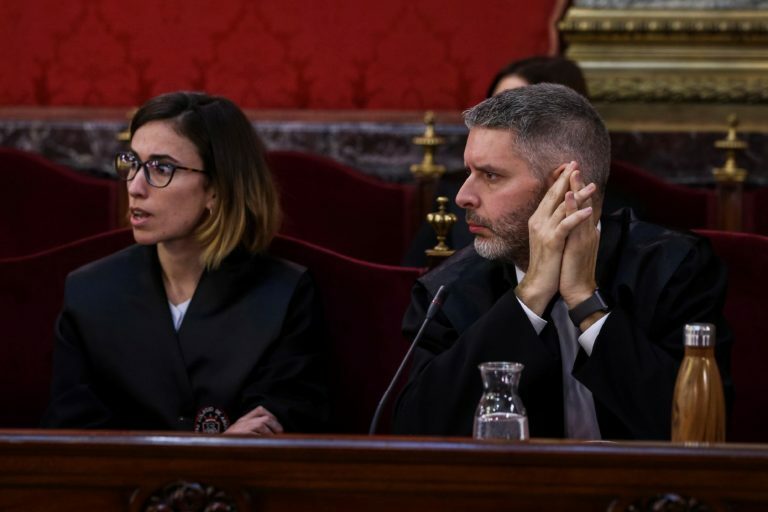 The Spanish Supreme Court, in charge of the pro-independence judicial case, summoned six investigated officials on Friday to discuss whether to incarcerate them – again. 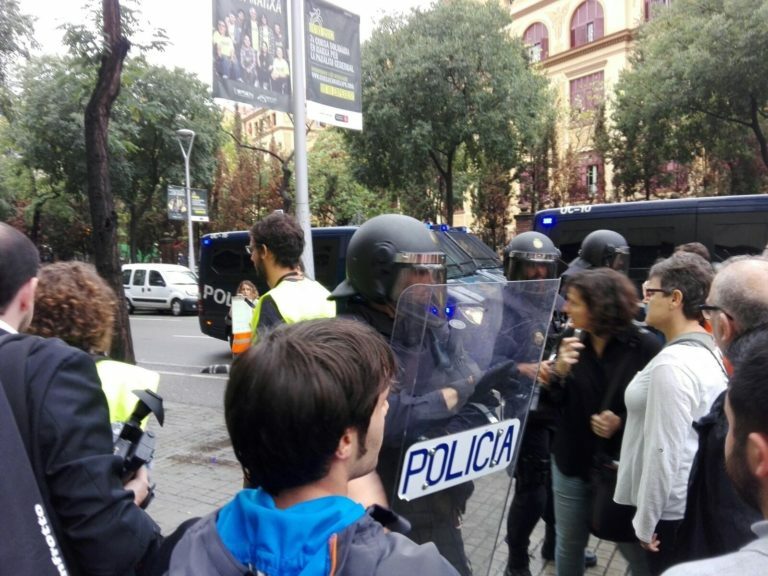 Five of them, including Jordi Turull, have already served some time in prison, and are now free on a bail. Will Turull have enough votes to be elected? Pro-independence parties have 70 out of the 135 seats in Parliament, that is, an overall majority in the chamber, which is at 68. 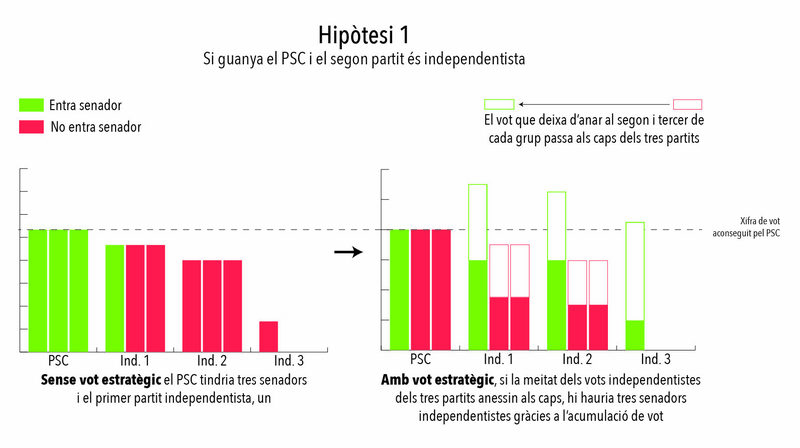 The mainstream parties in favor of a Catalan state agreed on a deal for the term. Yet two of their MPs, Carles Puigdemont and Toni Comín, won’t be able to turn up and vote, because they are in Belgium risking prison if they set foot in Catalonia. A third one, Oriol Junqueras, currently imprisoned, will be able to vote by proxy. But the kingmakers are the far-left CUP party members: their four affirmative votes are essential. What will the CUP do? 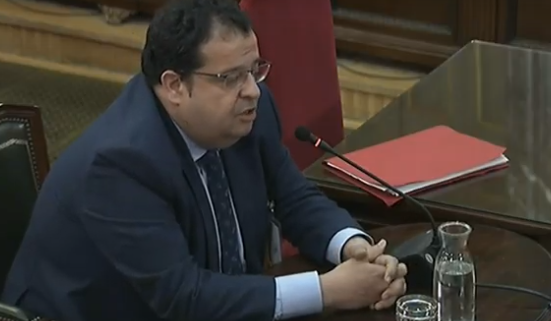 This far-left force has said for the past few weeks that they would abstain in any investiture debate put forward by the mainstream pro-independence parties because it says the deal has “important and decisive gaps” in how it aims to bring about an independent Catalonia. However, given the exceptional circumstances and with Friday’s hearing looming, the CUP will announce whether it backs Turull after a party meeting to be held today Thursday at 3pm. 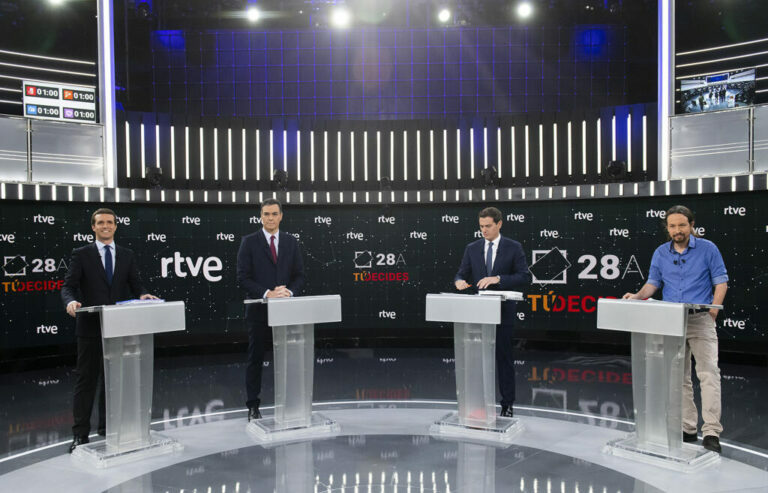 After two failed candidates, can Turull take office under Spanish law? Yes – in theory. 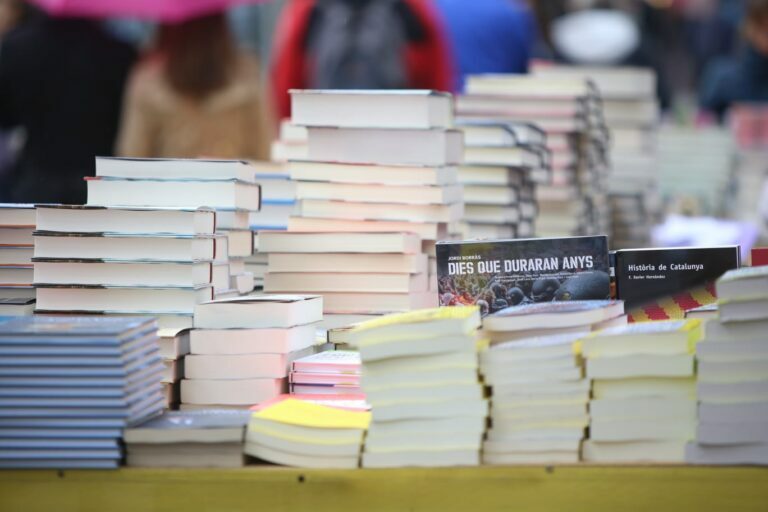 The Spanish courts blocked Carles Puigdemont and Jordi Sànchez’s bids. The former wasn’t allowed to vote by proxy as suggested, while the latter, in prison, was denied permission to attend Parliament to be sworn in. Turull will be able to attend the chamber and is not barred from office, and being in pre-trial prison does not automatically mean being barred from office –unless the judge explicitly orders it. Yet before his election as president is official under Spanish law, King Felipe has to sanction it. 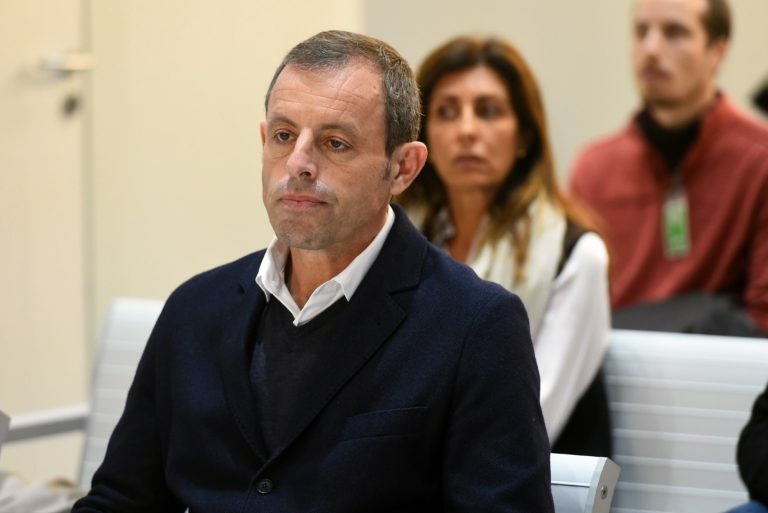 Some political commentators say in the event Turull is sent to pre-trial jail some hours after being sworn in, the monarch might avoid approving his appointment. On what grounds is not clear. Such a political interference by the King would be also unprecedented. What are the chances that a new Turull government lasts a full term? Slim. It is not even clear if he will be able to take office in the end. But if he did, he would still face courts in the independence case. 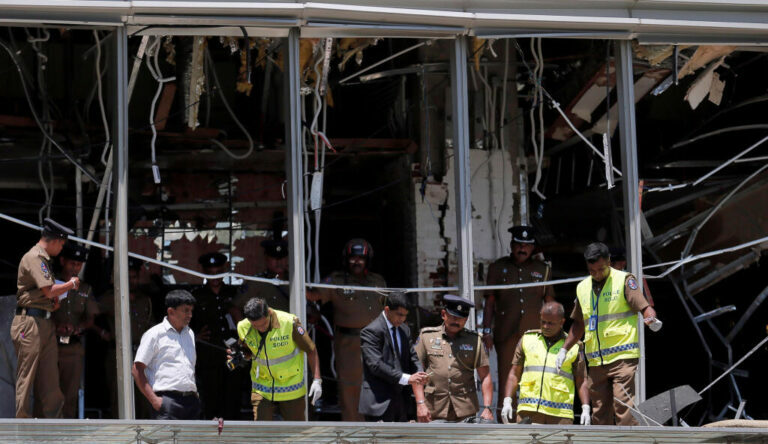 Along with several other officials, he has been charged with rebellion, sedition and misuse of funds, which may carry up to 30 years in prison. He has already been 32 days behind bars and if he returned to pre-trial jail, he would be automatically barred from office when indicted, that is, when being sent to trial. The judge will issue his bill of indictment on Friday, but appeals can be issued to this decree. In any case, it is very likely that the final sentence of the independence case includes barring from office the key leaders. 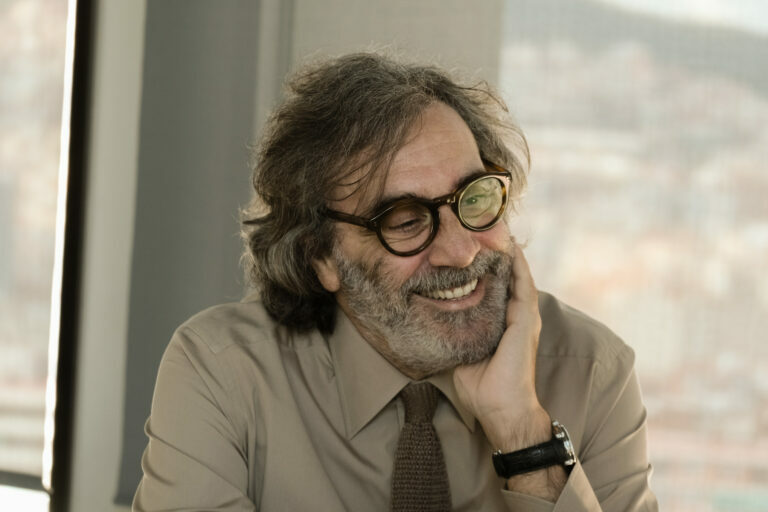 Who is the candidate for president, Jordi Turull? He is one of the closest allies of the Catalan leader Carles Puigdemont. 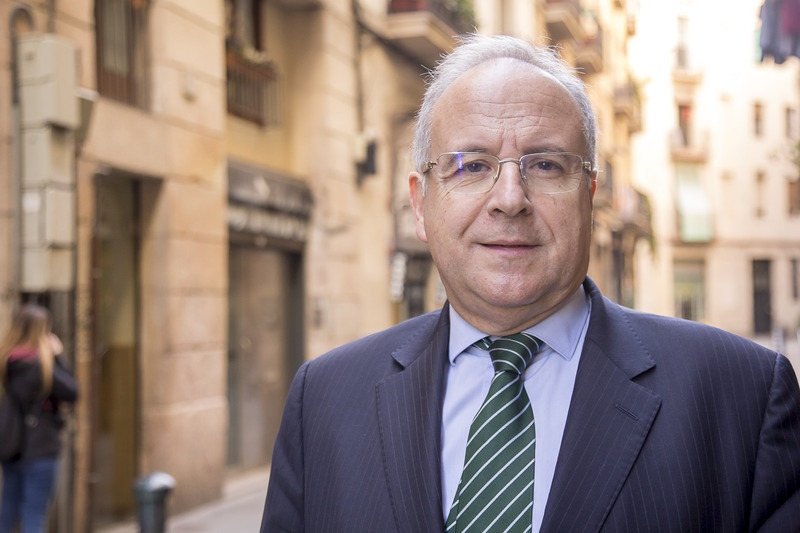 Turull has been in politics for over thirty years, MP for 14 years and one of the most senior MPs for Puigdemont’s party in the past terms. In July 2017, he was appointed as Presidency minister and government spokesman. He had a key role in the making of the October 1 referendum. 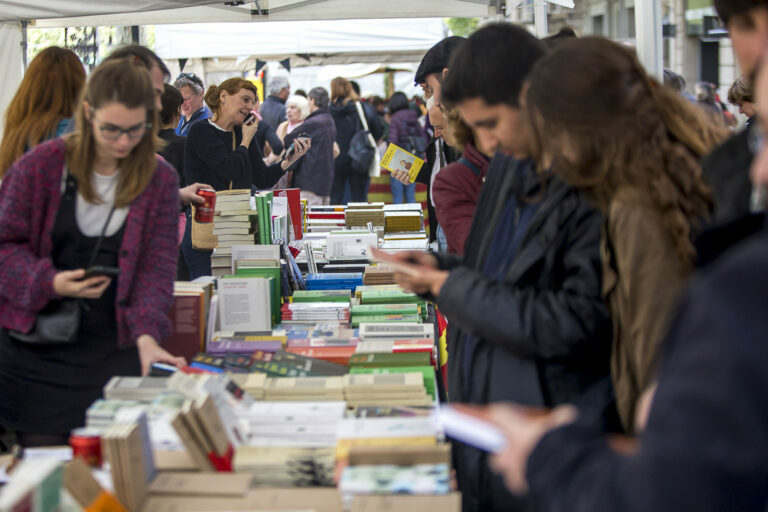 What does the Spanish government say to the exceptional upcoming plenary? Are there any other reactions to the news? Carles Puigdemont said via Twitter that Turull will be a “great president” and stated that Madrid will not be able to make any “maneuver” to damage the candidate for president’s dignity. 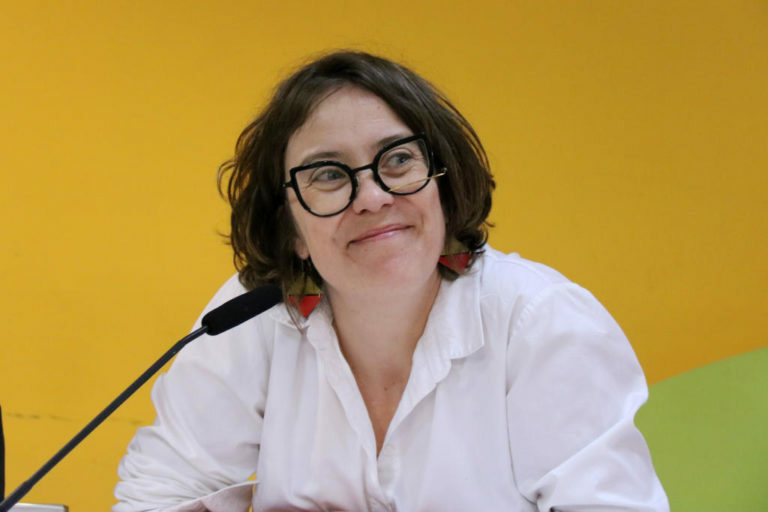 The leader of the Catalan branch of the People’s Party branded the plenary as a “fraud” and will request a parties spokespeople meeting in order to reconsider Torrent’s decision. 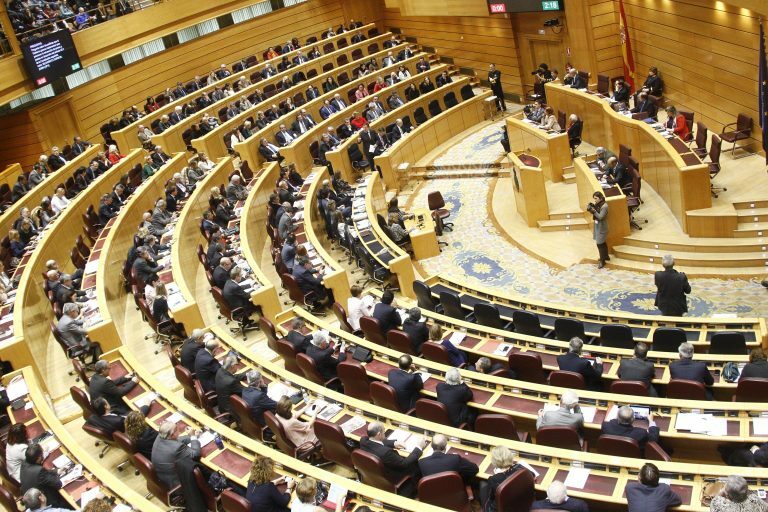 The Socialists also criticized the Parliament’s speaker move, as well as Ciutadans leader, who branded the plenary session as a way to “degrade” the institution.